Contractors have now started work to build an extension at Keswick hospital which will house an extra four in-patient beds. The extension will bring the total number of beds there to 16 and works are expected to be finished in the spring of 2019. 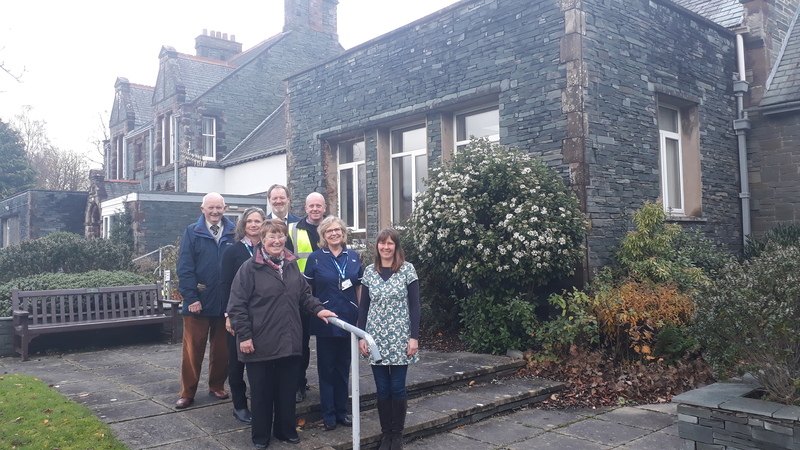 The work at Keswick is the latest phase of the work that is being undertaken across the north’s community hospitals to ensure that the right care is provided for local communities. In spring 2019 work will also begin on developing Brampton War Memorial Hospital. The work will increase the number of beds to 16 and also modernise the ward to bring it up to date and to vastly improve the patient experience there. The extent of the modernisation of the hospital at Brampton would not be possible if it weren’t for the kindness of the local charity The Friends of Brampton Hospital who are contributing significant funds to the project. The work at Brampton is expected to be completed by summer 2019.